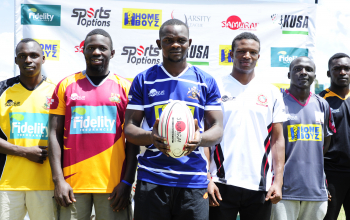 Varsity League enters week 2 on Saturday October 6, 2018 with eight teams set to converge at Catholic University in Karen, Nairobi. 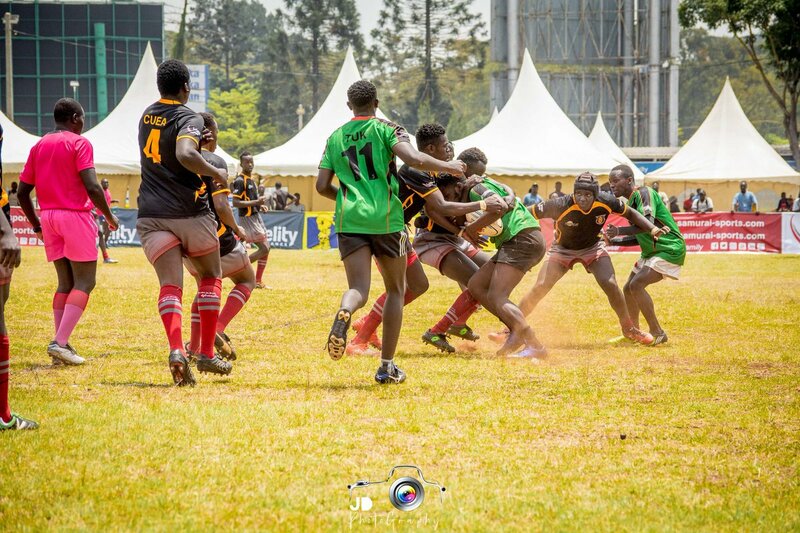 Hosts Catholic Monks will be looking to register their second win when they take on UoE Trojans at 10am in the opening match of the day. 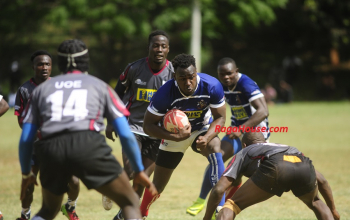 As Monks beat TUK 44-14, UoE were on the receiving end as they went down 18-27 to Mean Machine. 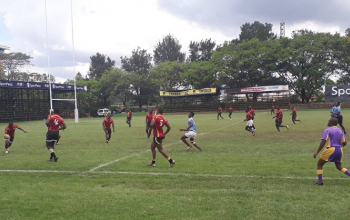 Second match of the day will see Egerton Wasps, who came from behind to beat TUM Marines 12-11, come up against JKUAT - a side that lost 14-23 to Blak Blad. 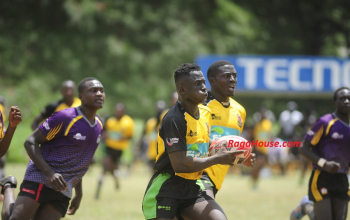 Blak Blad are to play TUM Marines at 2pm with the Coastal side looking forward to put aside last weekend's frustrations that saw them lose at the very end courtesy of a last play try from Egerton Wasps. 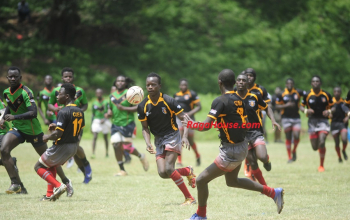 Machine will play City boys TUK in the last match of the day from 4pm. 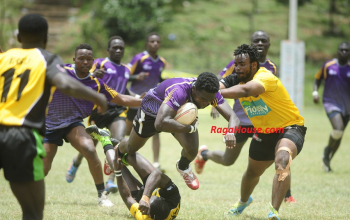 TUK went down 23-13 to Blad last weekend.